Caliper Construction New Home in South East Boise. 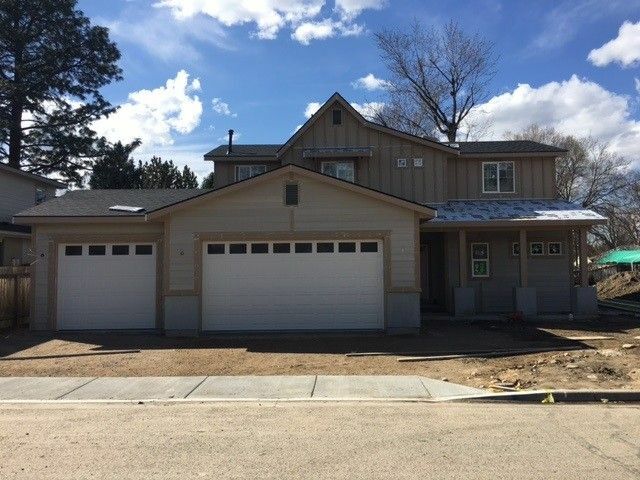 Beautiful two story home with main level master suite, vaulted ceiling in Great room, gas fireplace, wonderful kitchen with quartz counter tops, island, gas stove and large pantry. cute mud room from the garage. Wonderful up stairs bonus room for the kids. 3 car garage. Fully landscaped and fenced yard with covered patios. Beautiful hard to find new construction that is close to everything! Look at agent remarks to enter home.